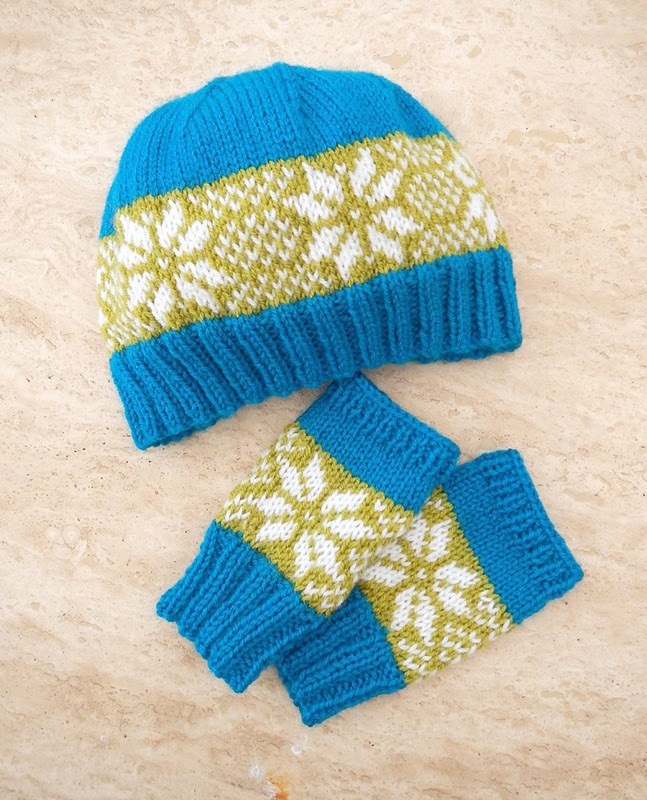 Time to start knitting the winter gear! This year, I fancied something with a bit of a pattern, but not too much; I wanted it to be simple, but effective. I saw this star motif and thought it would be just about perfect. The majority of the hat is knit with a 4mm 16" circular needle and finished with 4mm DPNs when the stitches become too few for the circular. 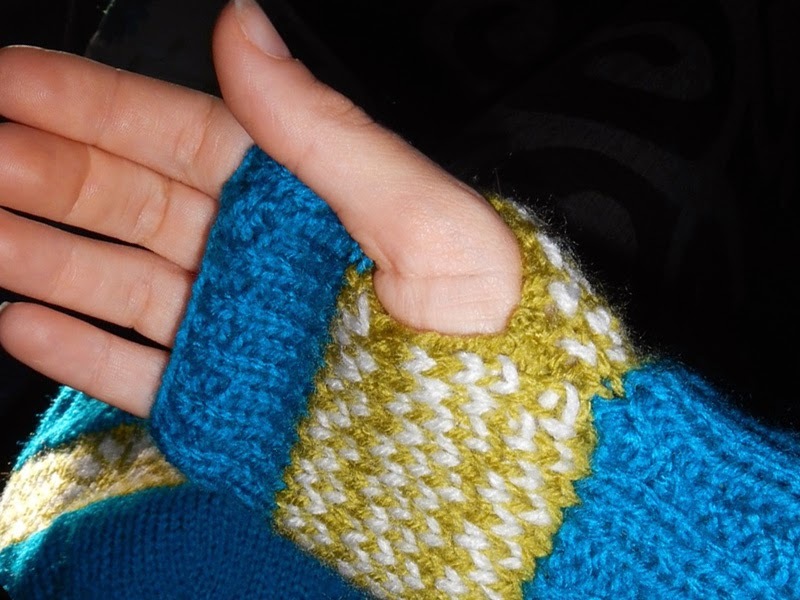 The gloves are knit on standard straight 4mm needles and sewn up on one side, leaving a thumb hole space. Round 13) Change to green for your star band background colour and Knit 1 round. Round 14-26) Follow chart for next 13 rounds, using White DK for the star and other detailing. Chart is repeated 6 times. Round 27) Knit 1 round. 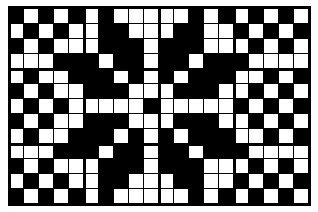 Continue in established pattern, (You will need to change to 4mm DPNs when stitches become too few for the circular) until last row worked is K1, K2tog. K2tog to end. Cut yarn, attach needle and thread through remaining sts. Pull tight, tie off and weave in end. Row 37-40) *K1, P1* rib for 4 rows. Repeat instructions for a second glove, only this time rotate the glove star chart 180 degrees for the other hand. I reckon this would make the perfect Christmas gift! !